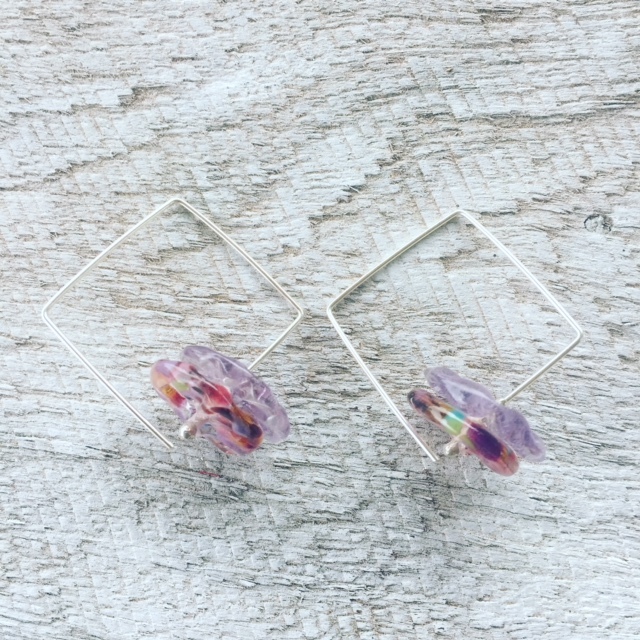 I was flattered by how popular the square hoop earrings were on Sunday at the markets. I love that style. I find them easy to wear and lightweight…but with a real statement. They look really great, and if you are wearing these earrings, you don’t really need to wear much else in terms of jewellery.